BONSAI>BONSAI_CROWN - The branches at the top of the tree that defines the SHAPE of the tree. (Send Image) CALCICOLE - A tree which will not thrive in acid soil. A tree which will thrive in acid soils is known as a CALCIFUGE. CALCIFUGE - A tree which will not thrive in alkaline soil. 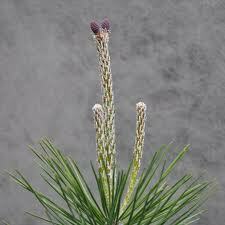 These plants are also described as ericaceous. These plants require an amount of iron in their diet which is present in less quantity in alkaline soil, consequently, calcifuges grown on alkaline soils often develop the symptoms of iron deficiency as can be seen for example by the yellowing of LEAVES of AZAlea (Rhododendron). 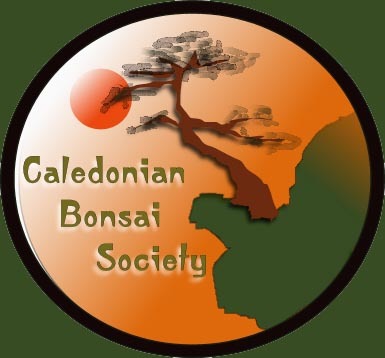 Many BONSAI>BONSAI growers add SEQUESTERED IRON to the soils of calcifuge plants. A plant that thrives in lime-rich alkaline soils is known as a calcicole or CALCIPHOBE. (Send Image) CALCINED CLAY - This is a form of earth baked into hard granules which allow good water absorption without a breakdown in soil structure. 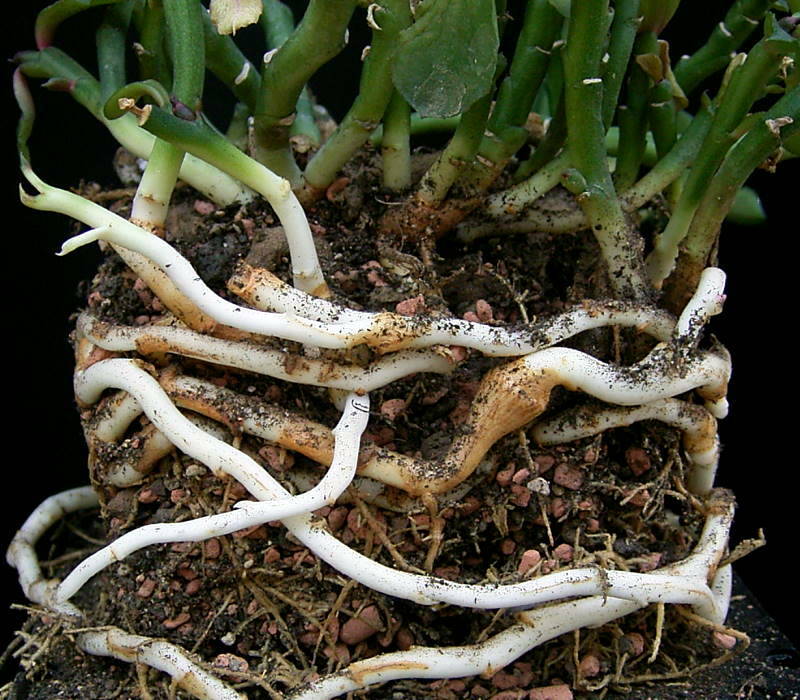 (Send Image) CALCIPHOBE - A plant not suited by calcareous soil, that tends to avoid calcareous soils, that grows best in acid soil. CALLOUS - The raised roll of BARK tissue that forms on the side of a wound to the tree. 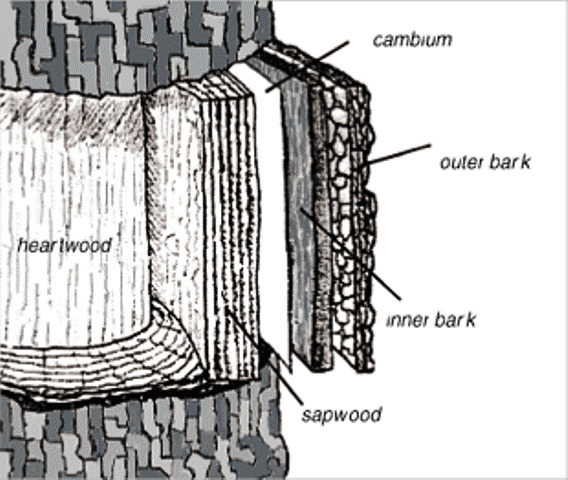 CAMBIUM - Located between the XYLEM and the PHLOEM, the cambium in the BARK(TREE)>BARK (TREE) is the green material which shows if a twig is scratched. During the growing season the cambium cells constantly divide, producing new xylem on the inside and new phloem on the outside. 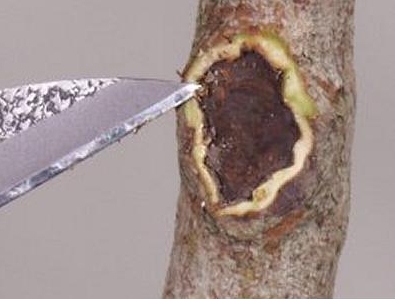 This process creates the annual rings inside the TRUNK OF THE TREE. 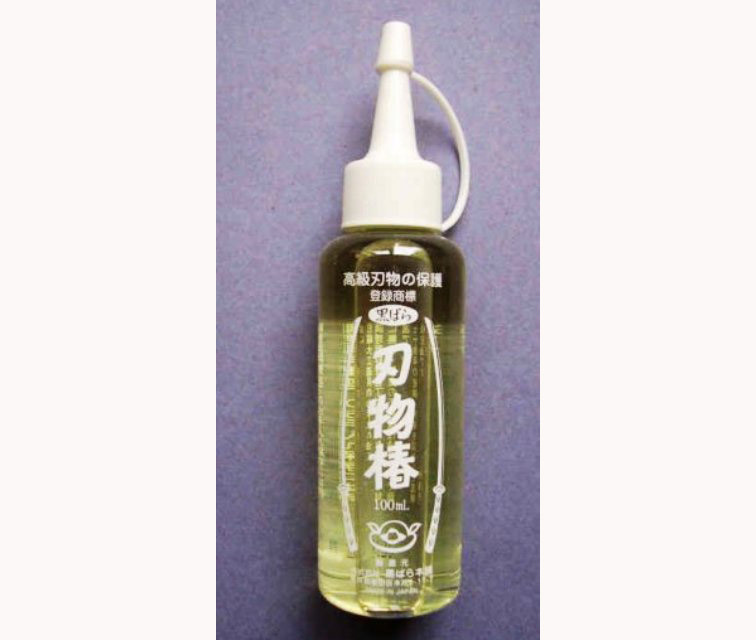 CAMELLIA OIL - Use to protect tools, clean and polish pots and clean away pine sap. 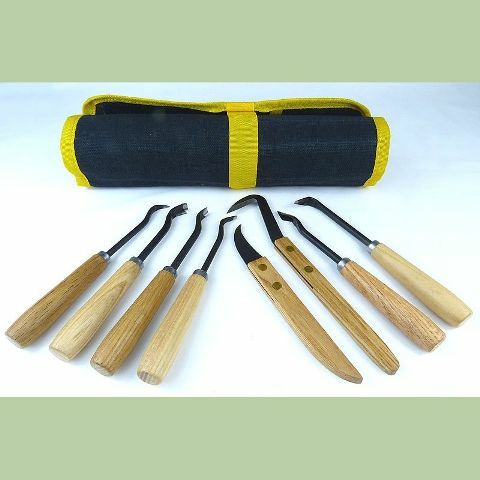 A traditional and organic way to to protect tools which come into contact with live tissue on a BONSAI>BONSAI tree. 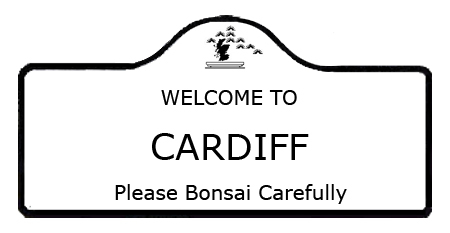 Is also used to give a shine and polish to BONSAI POTs before the go onto a bonsai show display area. 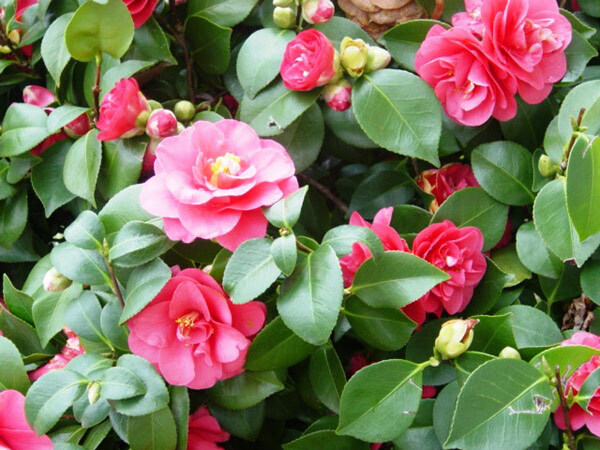 CAMMELLIA (CAMELLIA) - Three main varieties : Japonica (Common Camellia): Shiny, oval, dark green LEAVES with red/white/pink FLOWERS March to May. Reticulata: Long, narrow dark green leaves and big, funnel SHAPEd pink/red/purple unscented flowers with 15-20 petals. Sasanqua : Drooping habit with lighter green, small, oblong, blunt-ended leaves with white/pink scented flowers with 6-8 petals. (Send Image) CANOPY - All of the uppermost branches that make up the top of the tree. (Send Image) CAPTAN - A microfine, wettable powder used in water as a spray to control certain FUNGAL DISEASEs in FRUIT and ornamental trees. Captan has been cited as a probable human carcinogen by the US authorities. Carnose ROOTS - Fleshy roots such as found on a Yew (TAXUS BACCATA).